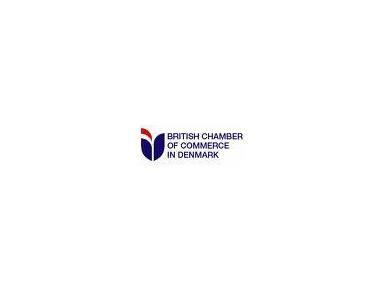 The British Chamber of Commerce in Denmark (BCCD-BIU) is a bilateral Chamber for British and Danish business people in Denmark, operating in accordance with its Articles of Association. It is a self-financing organisation that gets its primary income from member subscriptions. The vision of the British Chamber of Commerce in Denmark is to be a “prominent promoter of business and culture between Britain and Denmark”. In conjunction with UKTI, Invest in Denmark and others, we need to be able to broker/advise British businesses starting in Denmark and Danish businesses interested in investing in the UK.